My father had a R5 in 1972. 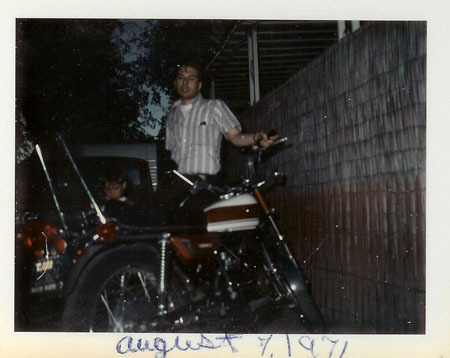 He has spoke of it as one of the motorcycles he misses the most. I believe it was one of his first bikes. 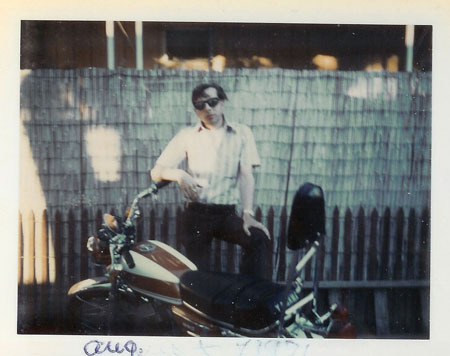 I found two pictures of him and the bike in one of my grandmothers photo albums. If I send you the images perhaps you can tell me what year, color, and any info on bike? I am wanting to build him an exact replica as a surprise. If I know some details I can find a bike to buy and restore. It will be a fun project. I have restored many bikes myself. I just don’t know a ton about the R5. Thank you for your time, I really enjoyed your blog! Anyways, this is turning out to be a very interesting story. I've asked Kynan to keep us posted about the build and to send photos when he can. More to come!